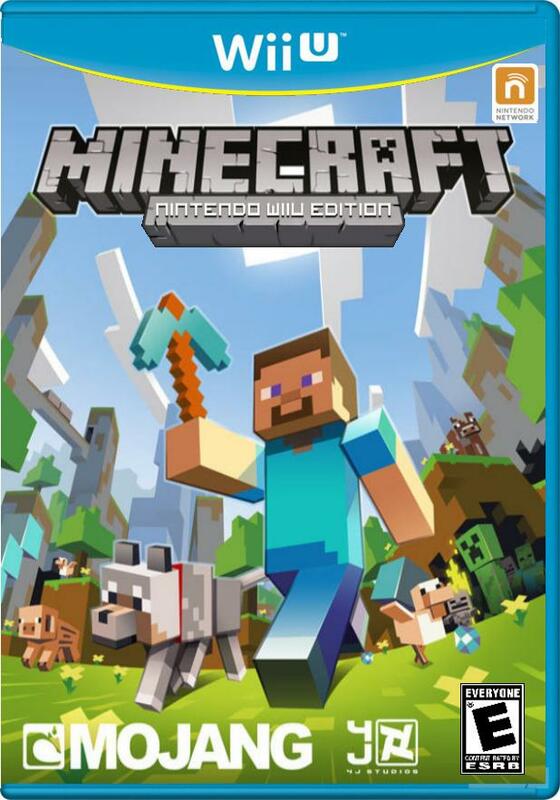 Minecraft is Coming to the Wii U! Pretty cool, isn’t? Didn’t expect we’d be able to play as characters from The Simpsons or Doctor Who in the Wii U version of the game, so to see those add on packs included is a very nice surprise. Perhaps the Rare ones will make an appearance too, giving us the chance to see the likes of Banjo, Kazooie and Conker the Squirrel return to Nintendo platforms after a decade’s long absence! The game will also be available in retail form at a later date, if you prefer to get a box with your Wii U purchases. In addition to that, it will also be published by Microsoft themselves, at least in Japan. Bet you didn’t expect to see them publishing a game for a Nintendo system! Above: Microsoft. Publishing a Wii U game. Did anyone see that coming? 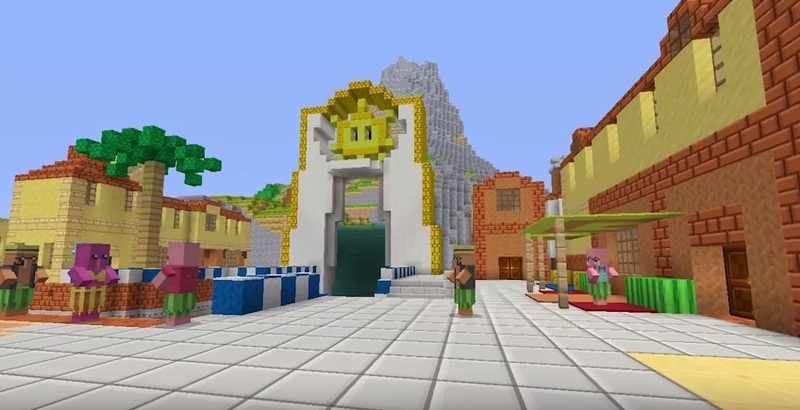 Minecraft Wii U Edition Getting Mario Skins and Music! 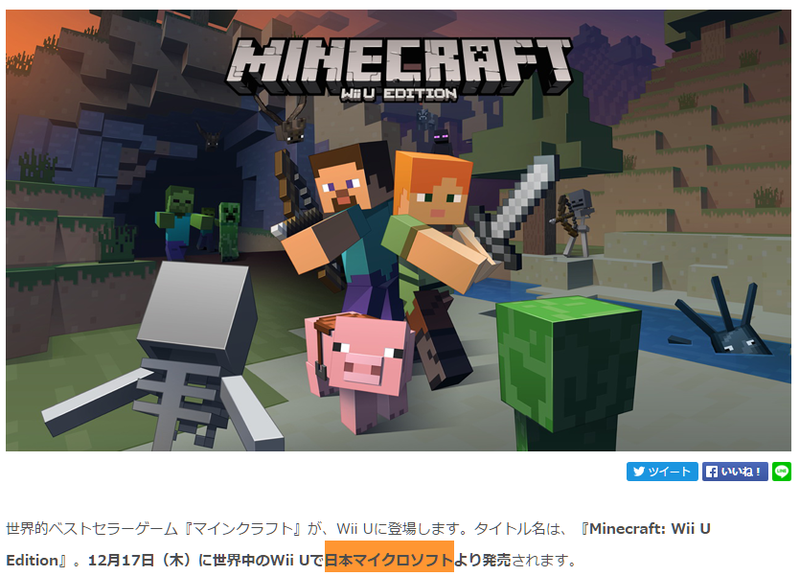 Minecraft being planned for a Wii U Release?